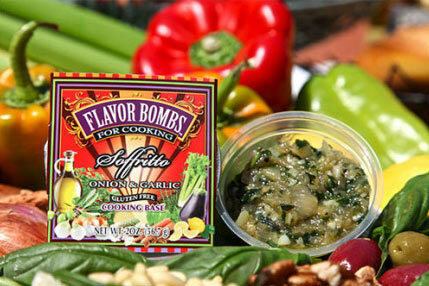 Your Soffritto FLAVOR BOMB can be used as a base in sauces, stews, soups and stuffing. It’s perfect mixed into meatballs and meatloaf. 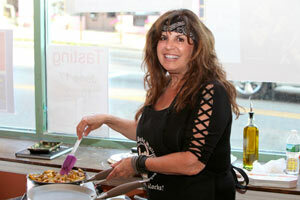 Use it in quiche, omelets, frittatas and stir fries. Spread it on a panini. Try it as a topping for bruschetta. It makes a delicious marinara sauce. Use it together with a Basil FLAVOR BOMB in all your Italian dishes. Ingredients: onions, extra virgin olive oil, garlic, organic basil, organic parsley, salt, pepper.